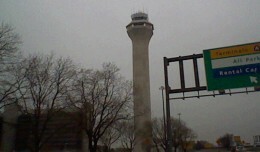 Recently, we had the opportunity to visit the air traffic control tower at Newark Liberty International Airport. 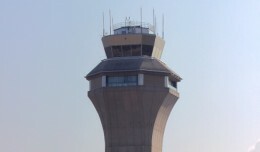 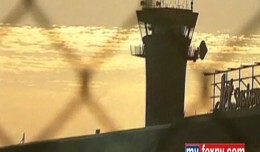 Here's a look at how they do things in one of the nations busiest control towers. 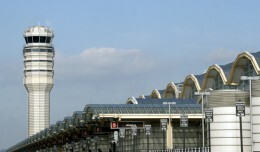 Three US Airways jets nearly collided when an air traffic controller messed up at Reagan National. 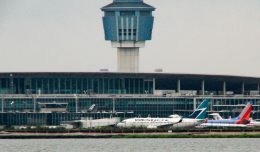 Flights into Newark Liberty Airport were halted Tuesday afternoon after smoke was reported in the control tower's elevator shaft.